The new Halloween font is out! 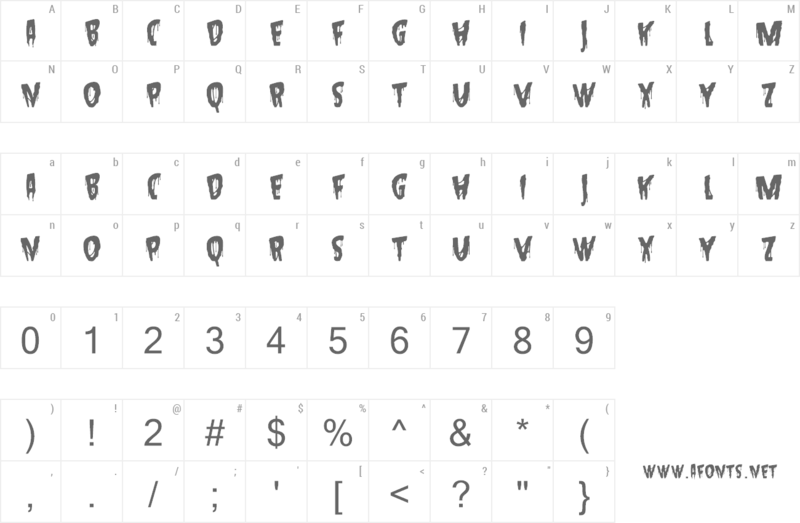 Introducing the Hallowed Eve typeface. Are you designing Halloween flyers, banners, posters, book covers, or album covers that need a horrifying look? If so, you’ve found the perfect Halloween font. Note, this set contains only uppercase characters.